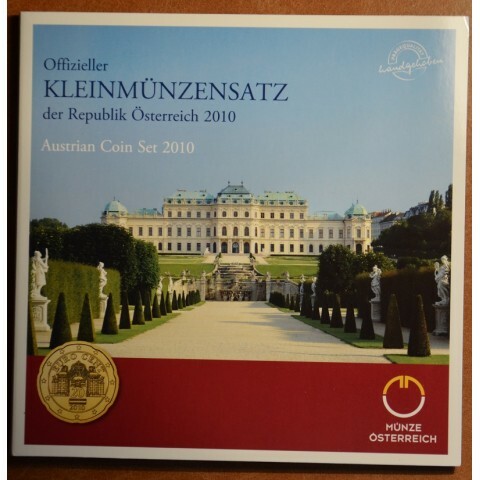 2010 There are 16 products. 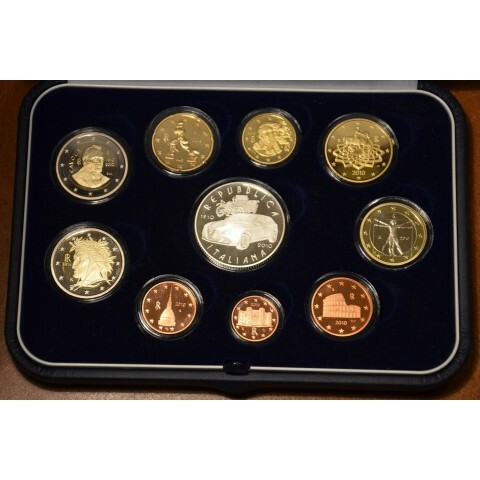 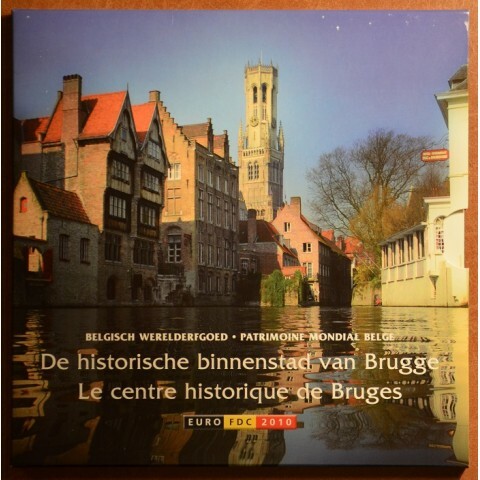 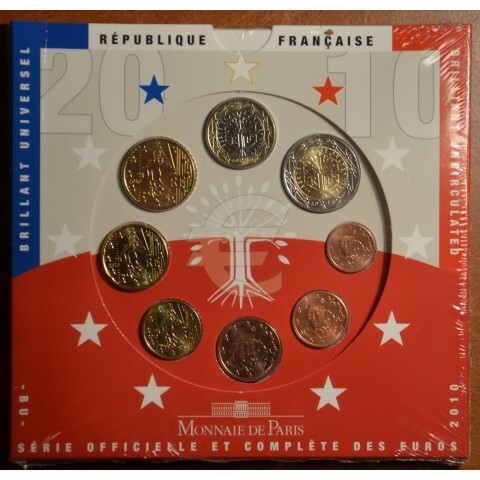 Official BU set of French coins 1 cent - 2 Euro. 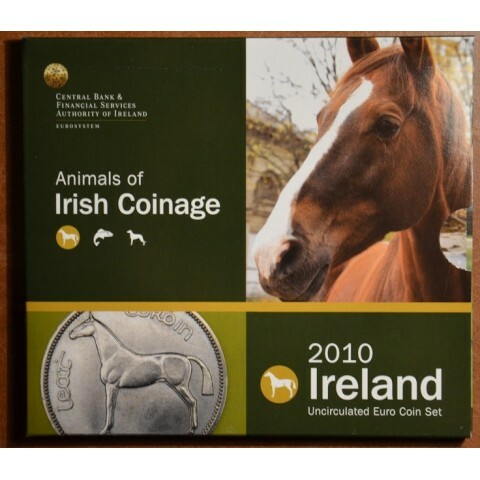 Official BU set of Irish coins 1 cent - 2 Euro. 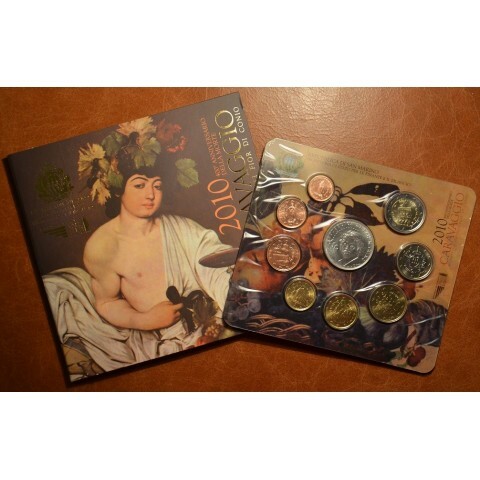 Official BU set of Italian coins 1 cent - 2 Euro + 2 Euro commemorative coin "Camillo Benso Count of Cavour". 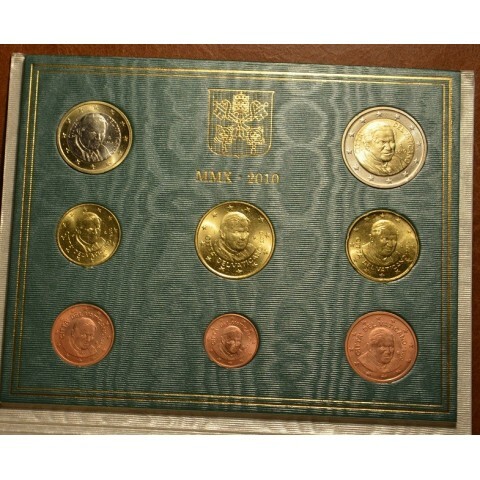 Set of proof coins 1 cent ... 2 Euro + commemorative 2 Euro coin (Cavour)+ silver 5 Euro coin 925/1000 (18 g). 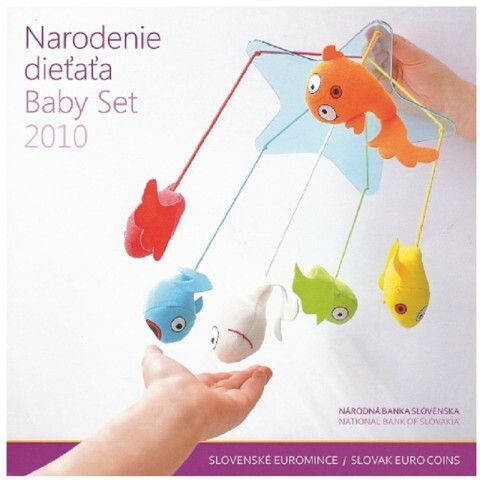 Set of Slovak coins 2010 "Baby set"